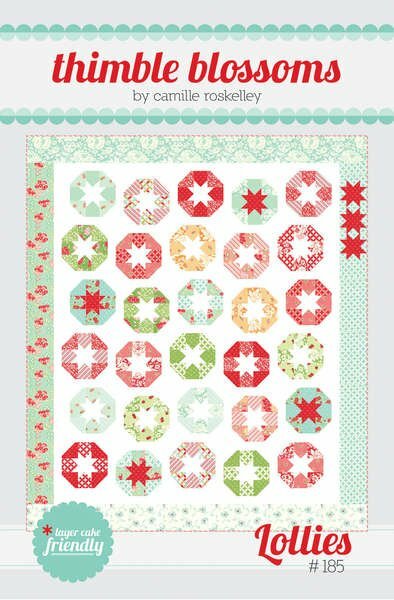 Lollies by Camille Roskelley for Thimble Blossoms TBL185. Quilt Size 64" x 74". Layer Cake Friendly.